EFFECTIVE June 1st, 2019: Boarding prices will increase to $35 per night, per dog. Discounted rates will be 7+ nights for $32 per night. Book your reservations now to still get the lowest price! There will be a credit/debit card transaction fee: Under $100 – $1. $100-$200 – $2. Over $200 – $3. Thank you for your continued support! 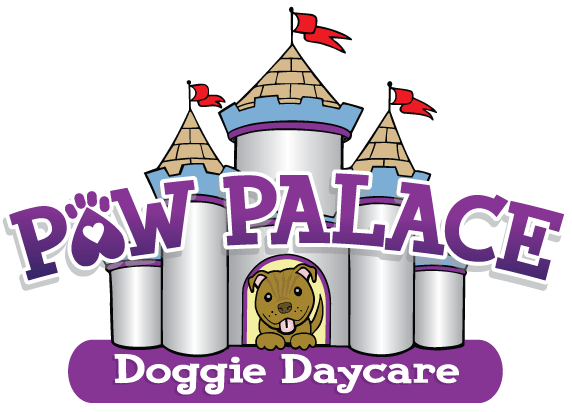 We offer Daycare, Boarding, Grooming, and Nail Trims. We have a small retail section as well. Please contact Bobbi Proudfoot at or WhogetsthedogstrainedBJ@yahoo.com for all Dog Training questions. Boarding and Grooming also available on the weekends. Must be scheduled ahead. Closed to the public all major Holidays.